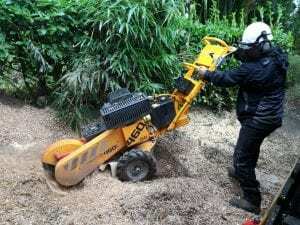 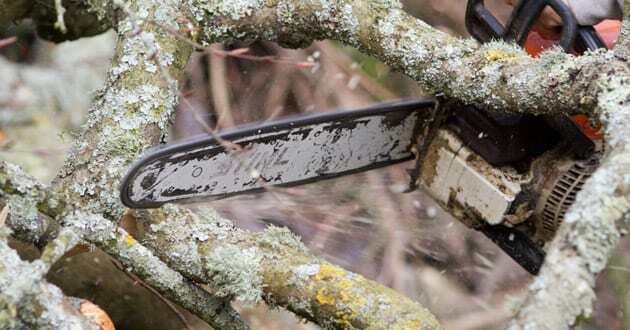 Now offering Stump Grinding across Cornwall & Devon. 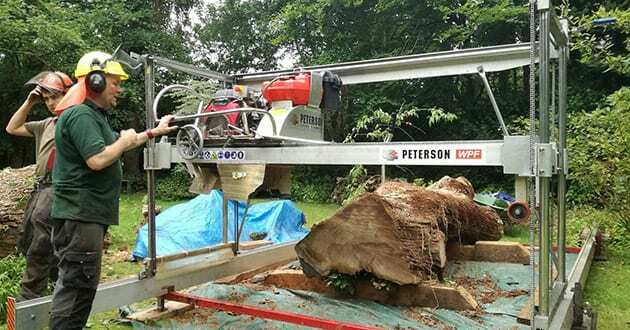 From trees we fell to existing stumps, we can grind em’ all. With a narrow access Predator stump grinder we can get in to the nooks crannies and gardens that many other larger tracked or wheeled type machines can get into. 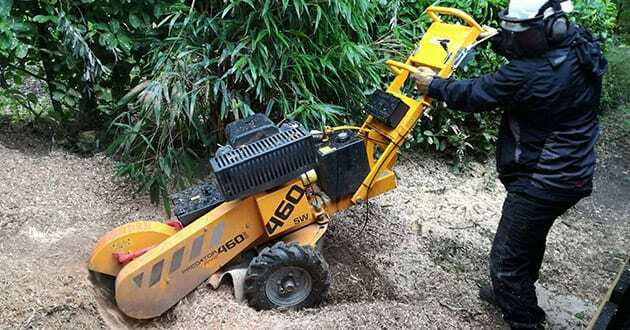 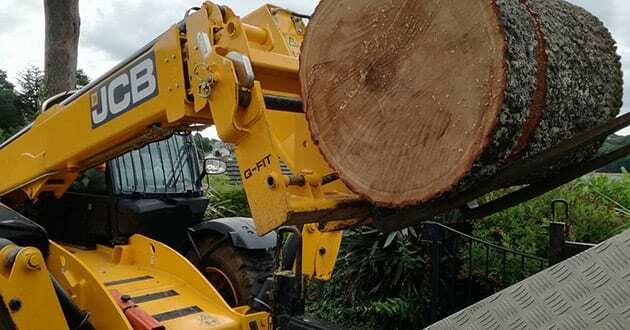 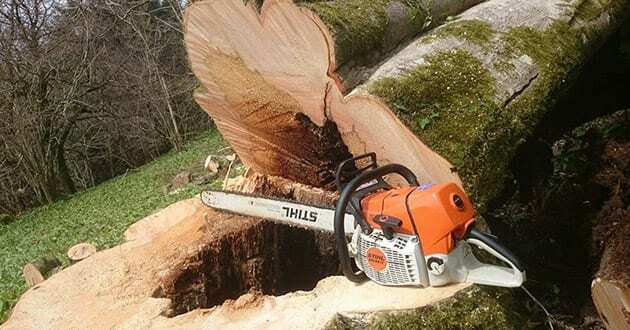 Our expert operator will make short work of stumps leaving you with a stump free space. 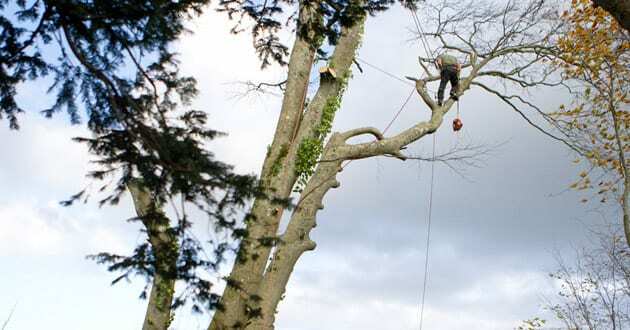 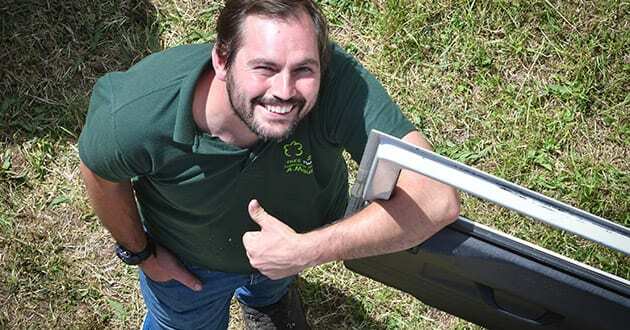 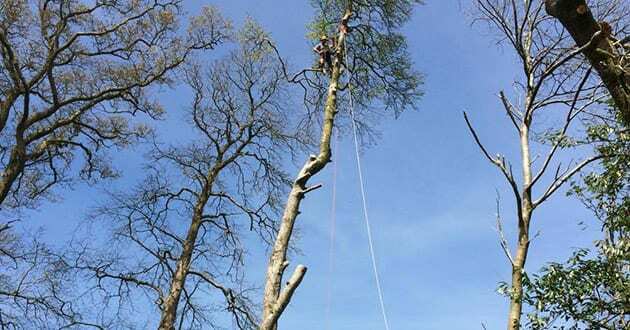 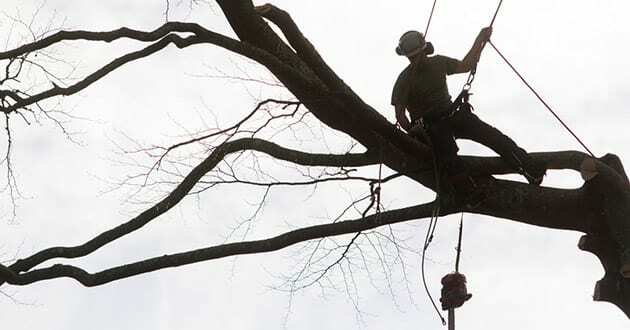 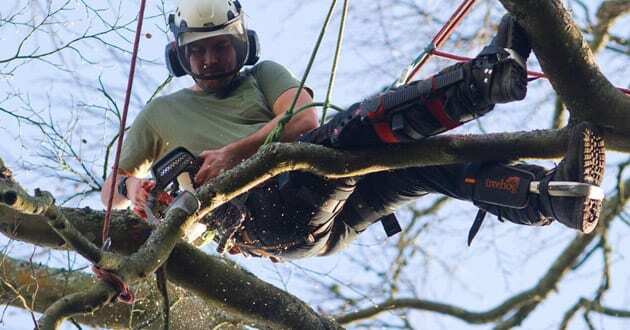 Call for a no obligation free quotation from Tree Two One. 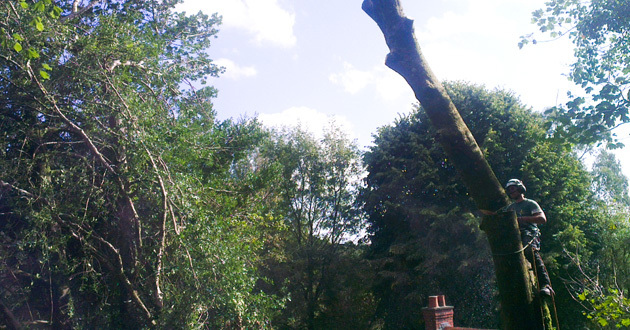 Launceston Art Exhibition was a Success!